Replacer for everyone\'s favorite evil dead god. 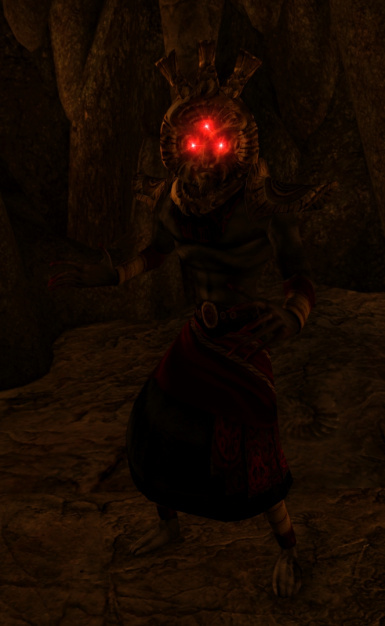 Texture/mesh replacer for Dagoth Ur. It's a pretty dramatic departure from his original look, but I think he looks a lot more intimidating and, well, godly now.